Foo Fighters Reveal Justin Timberlake As Guest On New LP - GENRE IS DEAD! 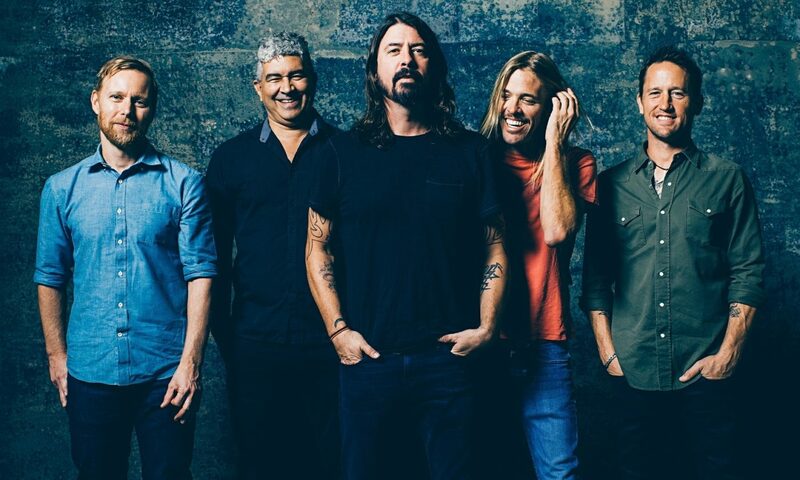 Ever since the Foo Fighters announced their ninth album, Concrete and Gold, they’ve teased a major superstar who worked with them. And it wasn’t Paul McCartney. In a new interview with Rolling Stone, the band finally revealed the mystery star is none other than Justin Timberlake. It seems it was an unplanned collaboration as Timberlake dropped by the studio and enjoyed what the band was playing. This led to Timberlake and Grohl to become friends. A very unexpected collaboration indeed, but we can’t wait to hear what it sounds like. Concrete and Gold drops September 15.